Rices There are 25 products to choose from. India Rice - Supreme Basmati RiceIndian Restaurant Costa Teguise Restaurant - Indian TakeawayTakeaway Food Costa Teguise, Lanzarote.Food Delivery Service - Lanzarote. Fried Rice with minced lamb. 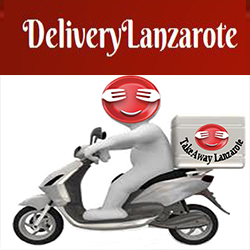 India Rice - Supreme Basmati RiceIndian Restaurant Costa Teguise Restaurant - Indian TakeawayTakeaway Food Costa Teguise, Lanzarote.Food Delivery Service - Lanzarote.